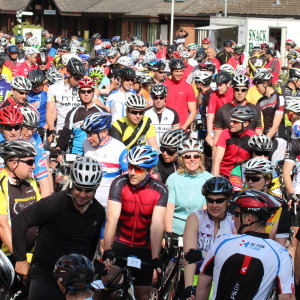 Now in its 10th year, the Brewood Cycle Challenge Sportive has quickly established itself as one of the areas ‘must do’ events. After last years highly successful event places will be in high demand and so booking early is the safest way of ensuring that you will experience a day of great scenery, challenging roads and a very friendly atmosphere, combined with post event medals, and refreshments. 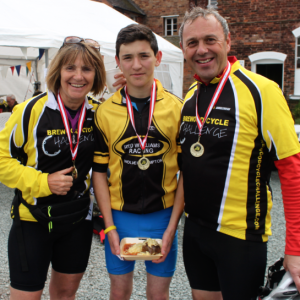 The Brewood Cycle Challenge Sportive takes place amid the picturesque scenery of Staffordshire and Shropshire. The circular courses sweep through the quiet leafy country roads taking in some challenging but short hills and breath-taking views. 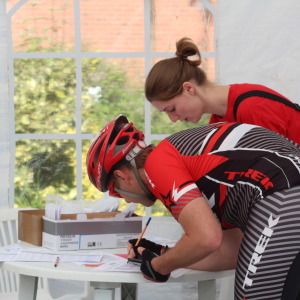 The Brewood Cycle Challenge is a ‘country lane’ sportive, as we try to keep riders away from busy main roads, and the routes use quiet country lanes wherever possible. We will always try and use good quality tarmacked lanes but riders should appreciate that it is not a race, speed is not of the essence and so they should come prepared to ride within their own capabilities and be aware of the inherent hazards of riding such country lanes (blind bends, oncoming traffic, tractors, standing water, uneven surfaces, mud, gravel, pot holes, etc). 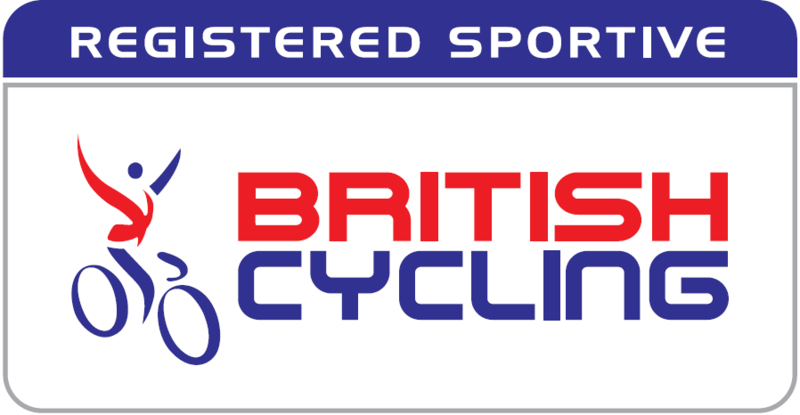 The event is open to anyone from club riders to keen amateurs! Children under the age of 16 must be accompanied by an adult and a parental consent form must be completed at Registration. 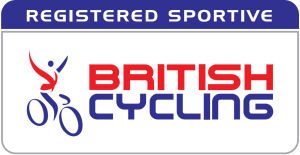 Entrants can only ride suitably maintained road legal bicycles with working brakes (i.e. no track bikes please). Tandems are permitted but entry fees payable are per person and not per bike. Not allowed – event is expected to sell out. What is not included ! We recommend that each rider carries their own tools, replacement inner-tubes, patches, chain-links, etc. to enable them to repair every-day mechanical failures. If you cannot repair your bike we will pick you up but we will not repair your bike for you. We are at the mercy of the local authorities and the weather with regard to the conditions of the road surfaces on the day of the event.